“TradeCloud Services Pte. 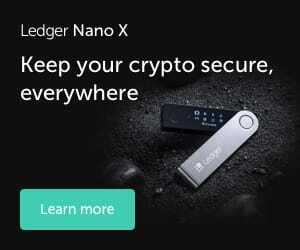 Ltd. (TradeCloud) intends to raise up to US$20m in the first half of 2019, through a Security Token Offering carried out via a Swiss subsidiary. The STO will be one of the first of its kind in Switzerland and will be compliant with applicable financial market regulations. “Our Security Token Offering will provide investors with a unique opportunity to participate in the commodity trading industry, as we continue to digitalise the market”, said Simon Collins, CEO. Funds will be used to expand into the energy and agricultural sectors and to develop the TradeCloud Commodities Web. TradeCloud is a communications platform designed specifically for the physical commodities industry. It provides a secure and compliant environment, open to all market participants. This helps TradeCloud members find the commodities they need at competitive prices. 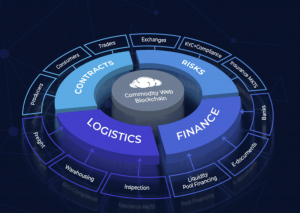 TradeCloud has plans to provide a network of post trade services such as logistics, finance, and documents, all connected on the TradeCloud Commodities Web, centred around blockchain technology.